Government officials in the southwestern Chinese city of Chengdu, the capital of Sichuan province, have revealed plans to launch an illumination satellite, known as "artificial moon," in 2020, according to Wu Chunfeng, chairman of Chengdu Aerospace Science and Technology Microelectronics System Research Insitute Co., Ltd., as per a new report from the People's Daily Online. 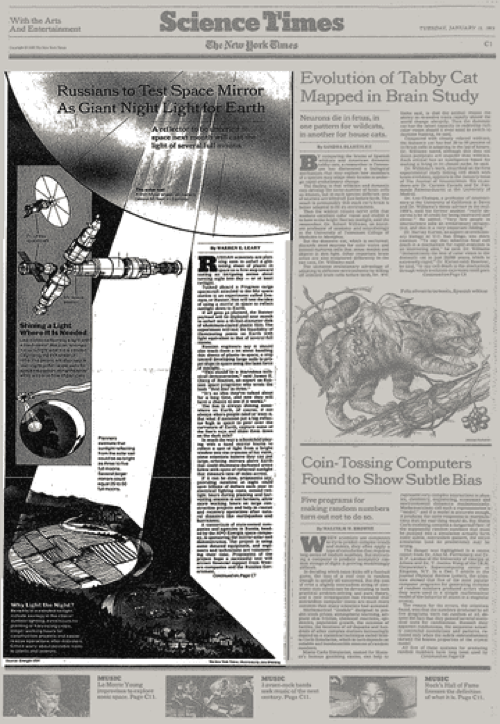 He said the satellite would complement the moon at night, with its brightness eight times of that, and "bright enough to replace street lights in the city." Even though China's moon simulator is considered a giant leap for the country's space program, some experts have expressed concern that artificial light from space could disrupt animal and human routines and astronomical observations. 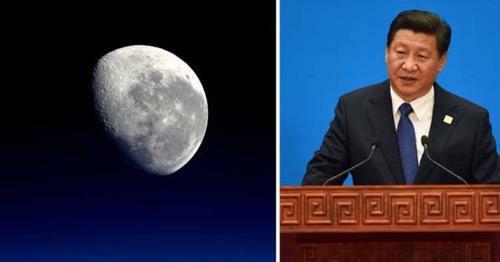 Kang Weimin, director of the Institute of Optics, School of Aerospace, told the People's Daily Online to dismiss the claims that the moon simulator would disrupt nature because it would only create a "dust-like glow in the sky." Russian officials said in the 90's that the mirror could illuminate construction sites, disaster areas, and or large cities. While it seems global governments have been working on moon simulators for decades, none of which have so far been successful, a handful of conspiracy theorist have alleged that the US government has a "solar sun simulator" satellite that creates an artificial sun.